Villas Del Mar homes are located at 626 Lake Street in Huntington Beach, California. 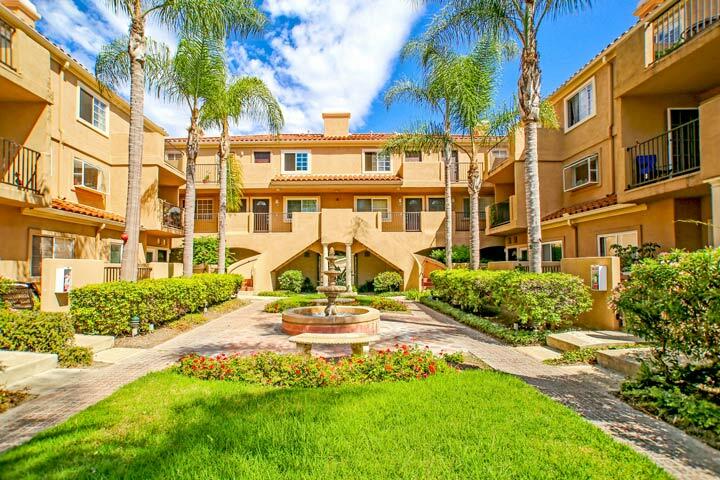 The complex is located in the desirable West Huntington Beach area and features one to three bedroom condos that range in size from 726 to 3,300 square feet of living space. The condos were built between 1986 to 1992 and feature a central courtyard area for residents and guests to gather. There is a homeowners association here with monthly dues required. The dues include a community clubhouse, pool, spa and fitness room. Below are the current Villas Del Mar condos for sale and for lease in Huntington Beach. Please contact us at 888-990-7111 with questions regarding this community and any of the properties listed for sale here.